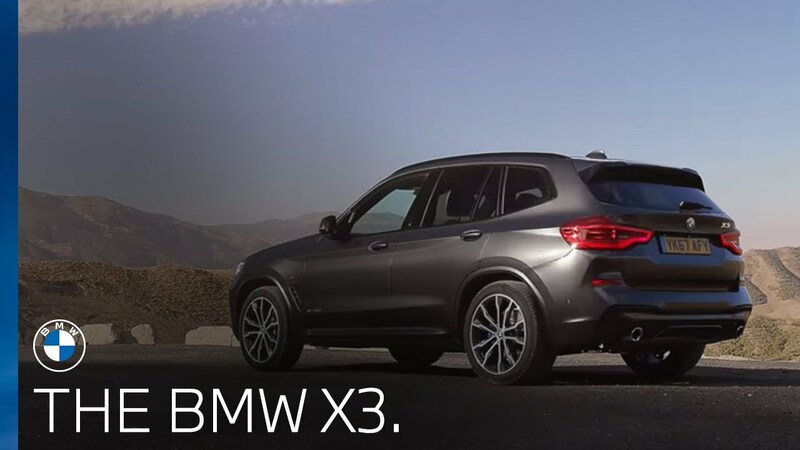 Discover the exciting new BMW X3. 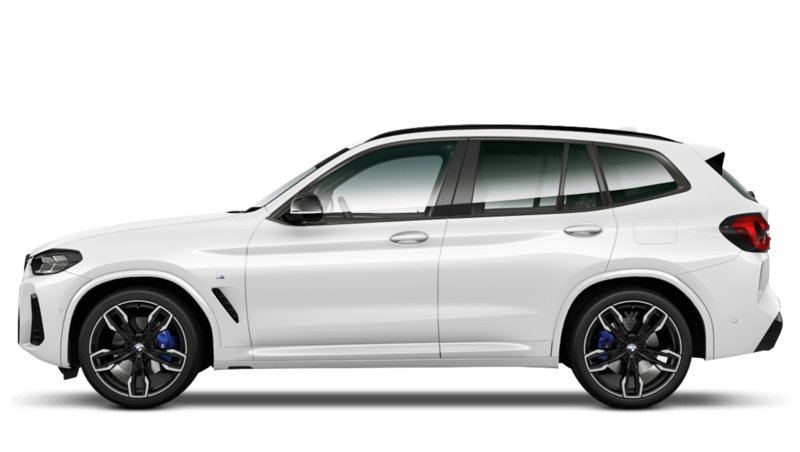 Delivering a sporty design with a large, powerful frame that makes the X3 a versatile all-rounder that can suit any driver. Available in SE, xLine and M Sport trim lines, the new BMW X3 is an agile and powerful SUV. The founder of its vehicle class, the X3 provides exceptional comfort and remarkable flexibility. 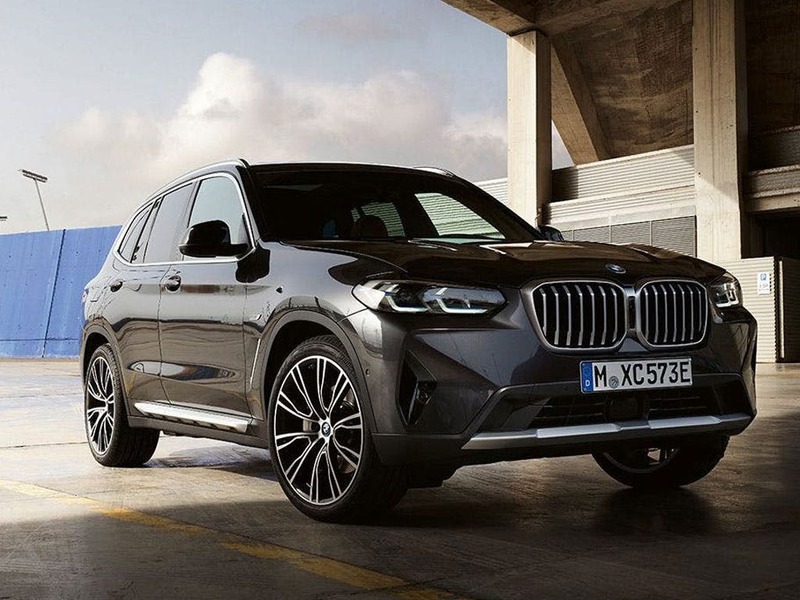 Visit your nearest BMW dealership in Bedfordshire, Cambridgeshire, East Sussex, Hampshire, Hertfordshire and London to test drive the new BMW X3. Discover all the latest BMW X3 offers currently available. Every detail matters, view the BMW X3 technical specification. Download the latest X3 brochure. 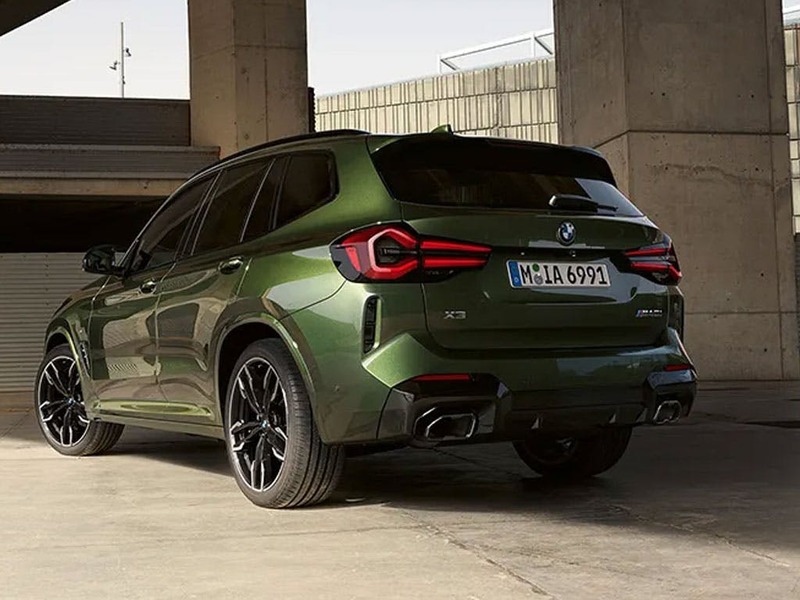 A car designed to impress whether you’re behind the wheel or watching it go by, the new BMW X3 has a commanding, sporty presence on and off the road. Its spacious five-person cabin is upholstered in luxurious Nevada leather, with heated seats for front-row travellers. Combining a high-quality interior with ingenious functionality, the X3 emphasises its modern approach. 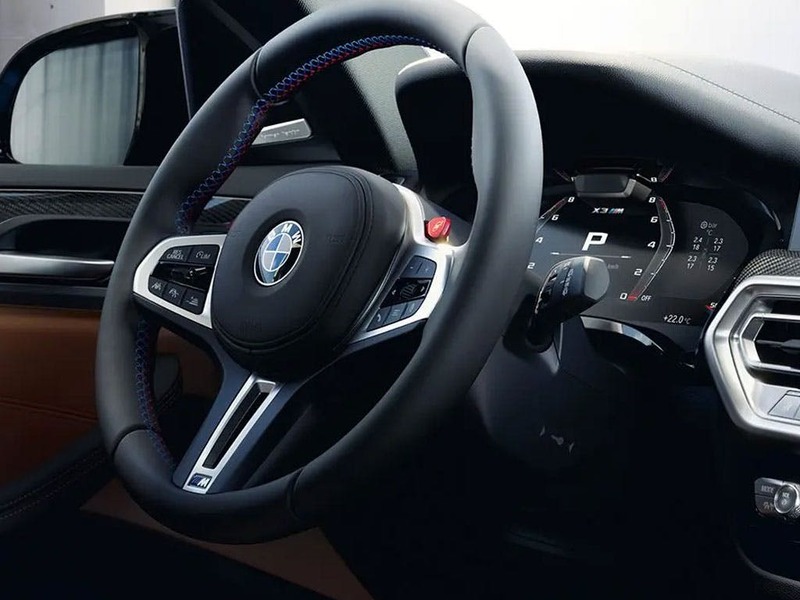 Featuring a leather multi-function steering wheel, automatic two-zone air-conditioning and ambient lighting, the new BMW X3 will leave you wanting more. 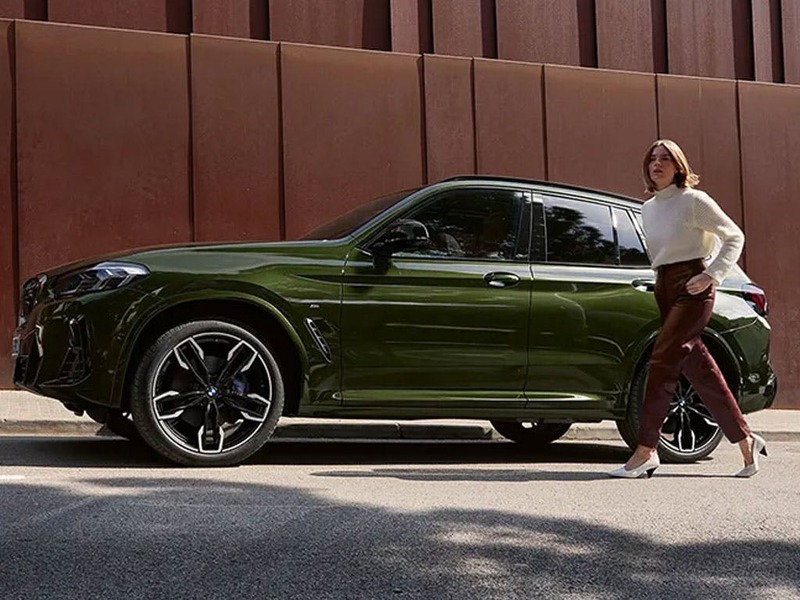 One of the most practical SUVs around, the new BMW X3’s generous dimensions makes it practical and functional in every way. Now with more than enough legroom, the X3 stands at 4,657mm in length, providing you with a more comfortable journey. The X3 can comfortably accommodate five passengers with plenty of elbow room for all, with an impressive 1,881mm in width. Extra storage space comes easily in the 550-litre boot, which can be expanded to a total of 1,600 litres with the rear seats folded down. Versatility continues through to the engines of the new BMW X3. 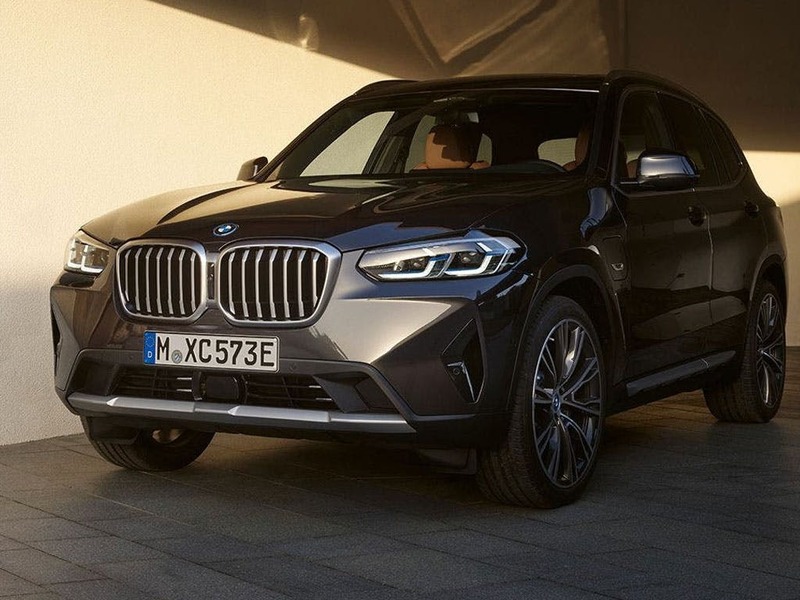 Increased efficiency and responsiveness with an incredible performance and low emissions, the X3’s engines further enhance its astounding drive, both on and off-road. The 2.0-litre engine is paired with a six-speed manual gearbox, delivering 0-60mph in approximately 8.1 seconds and a combined fuel consumption of 55.4mpg. For optimum performance, the xDrive 35d engine provides a powerful 313bhp, amounting to a total top speed of 152mph and a 0-60mph time of only 5.3 seconds. 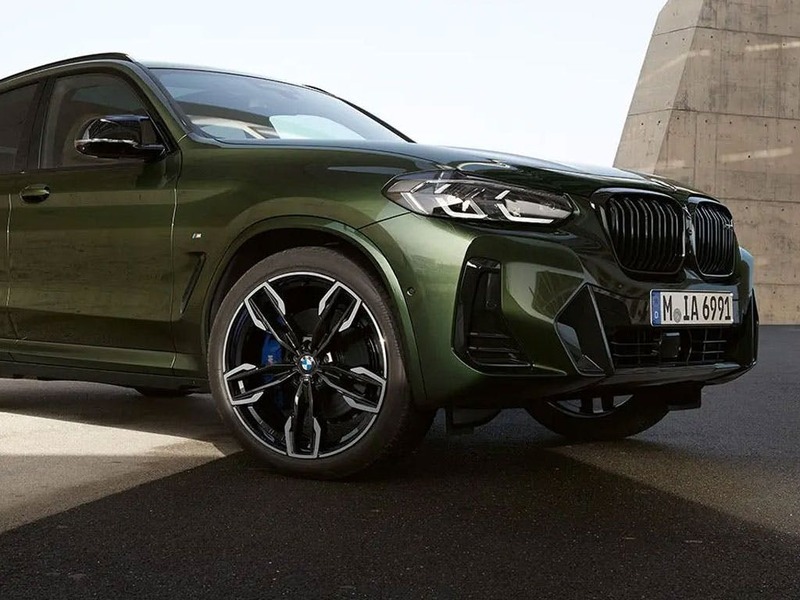 The new BMW X3 has never been so modern. With its updated infotainment features, all passengers can feel at home inside the X3. Music enthusiasts will love the Harman Kardon surround sound system, which adds to the ambience of the smooth and powerful drive. 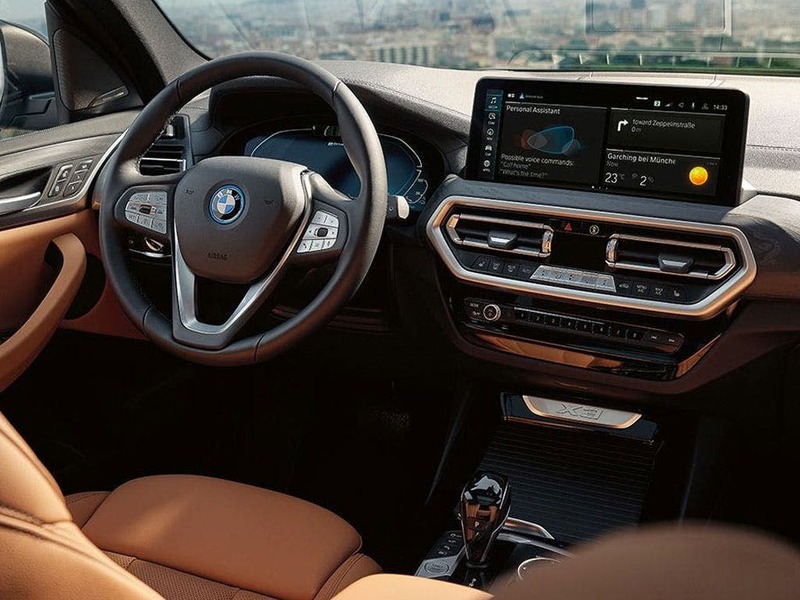 Stay in touch with the rest of the world with the intelligent BMW ConnectedDrive, providing you with a range of infotainment and services to keep you informed. The Professional Navigation System will help you stay on the right track wherever you are. Unlock your next adventure with the new BMW X3. Visit your local BMW dealership in Bedford, Brighton, Borehamwood, Cambridge, Farnborough, Hailsham, Hindhead, Kentish Town, Ruislip, Stansted, Watford and Worthing for more information. of Barons And Chandlers BMW customers that bought an BMW X3 would recommend to their friends and family. Just to say thanks to Barons BMW and Mark who handled the sale of my BMW X3. They were happy to negotiate on price with no hard sell tactics. The whole process was smooth and Mark was brilliant throughout. They took time to answer all my questions and make sure I was happy using the vehicle. If you are thinking of buying a BMW, give Mark a ring at Barons. You won't be disappointed. Barons BMW Stansted were helpful because we were very impressed with the knowledge, help and professional service we received from Martin, Alfie and Barry from the used car sales section. The girls on reception wee also very helpful by finding people for us and plateaus offering us refreshments. I'd suggest Barons BMW Borehamwood to a friend because the sales staff are very experience, honest and have a geniune interest in making sure you are 100% satisfied with your new car. The whole experience was excellent. Simon and Kerry dealt with all our questions and kept us fully informed all the time. Business Manager Neil very thorough. I'd recommend Barons BMW Stansted because the staff are friendly and professional. I would recommend Barons BMW Hindhead to friends and family because of good customer service. My experience at Barons BMW Cambridge was positive because of the knowledge and conduct of the sales executive. The experience at Chandlers BMW Worthing was fantastic because l was given the Best welcome and service from all their staff , plus their vehicles are always 100%.